A Canadian Tire retail location with significant leaking in the service department as a result of water leaking in from the overhead parking area. 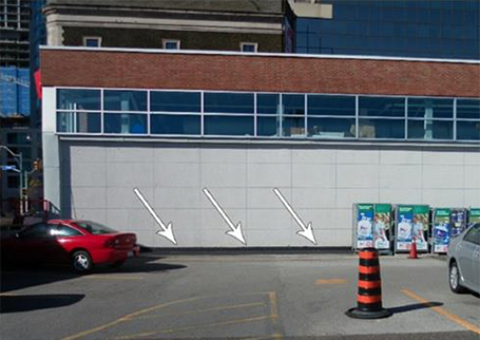 Asphalt surface of parking area had to be removed, then replaced once the waterproof coating was in place. 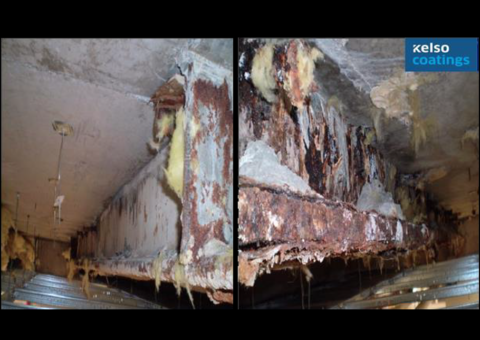 Existing membrane, which had joints, seams and overlaps, had to be removed then replaced with the seamless CN2000®. 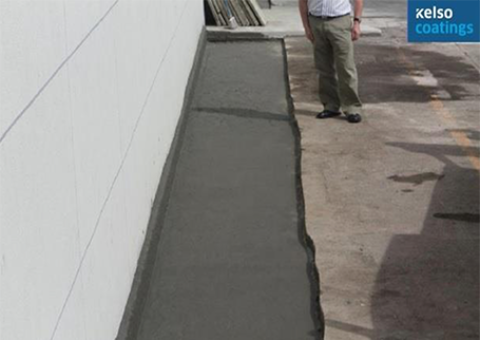 Our actions resulted in a permanent solution to significant water leakage problem. 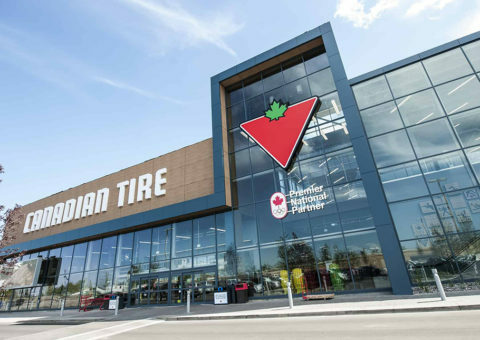 Canadian Tire improved the image and look of its store while reducing its downtime and inconvenience to customers. 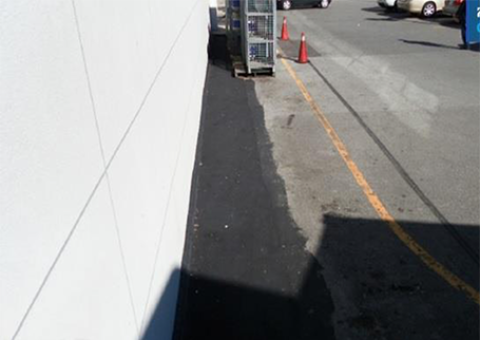 The General Contractor removed the asphalt and the surface was prepared to be coated with CN2000®. CN2000® was applied from the outside, which works just as well as applying from the inside. After coating and the 24-hour curing period, the area was tested by flooding the surface. 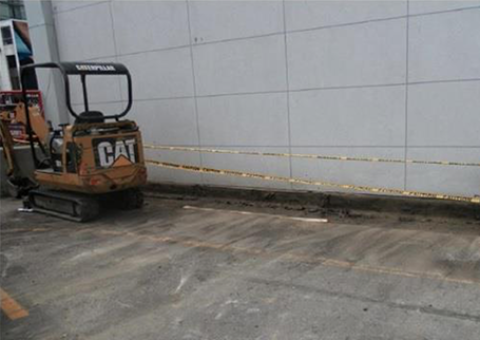 Once testing confirmed negative leaking results, the General Contractor re-applied the asphalt surface. 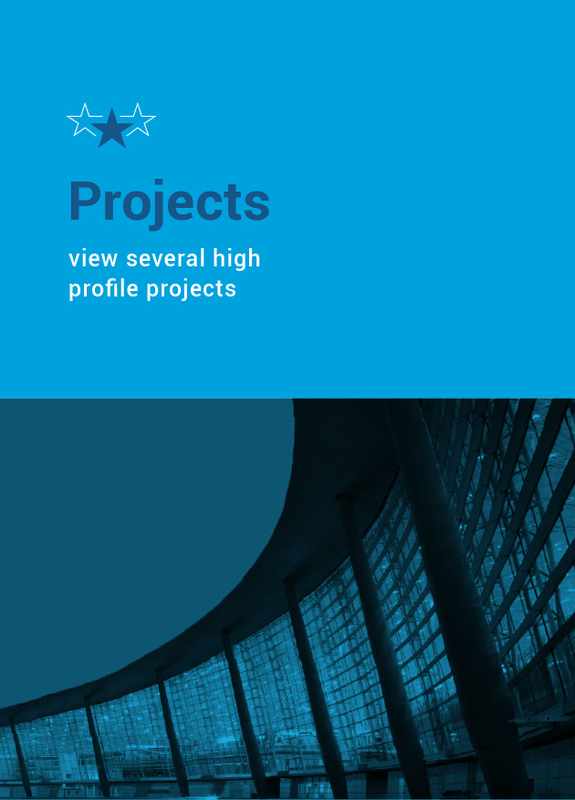 Entire project was completed, and Canadian Tire back to work, within two days.